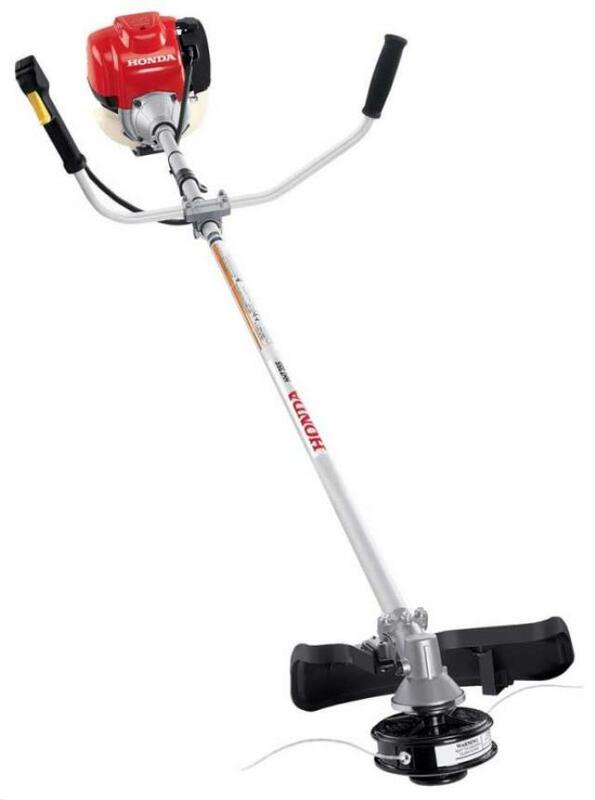 When comparing prices on eco friendly string trimmer weed eater or brush cutter rentals in San Jose, Campbell and Santa Cruz, ask about sales tax and environmental fees. Combines a cleaner-burning 4-stroke motor and is EPA Phase II CARB III compliant and unlike older 2-stroke engines. 4-stroke engines requires no fuel mix! * Please call us for any questions on our brush cutter weed eater regular gas rentals in San Jose, Campbell, Salinas, Santa Cruz, Watsonville, Morgan Hill, Hollister, Santa Clara, Gilroy, Milpitas Sunnyvale, Fremont, Salinas, the Greater Bay Area and the Monterey Peninsula.